Hello Friends! Hope you all had a happy weekend! Ours was pretty low-key compared to years past. Typically, we host a 4th of July Pool Party with friends and family. If you’ve been following me on Instagram, you’ve seen that our pool has had a late opening this year. In fact, it is still filling with water as I type this. So…we went to my in-laws for dinner and watched their town fireworks display (which is Awesome!). The boys loved it and are still recovering in from too many late nights by sleeping in. 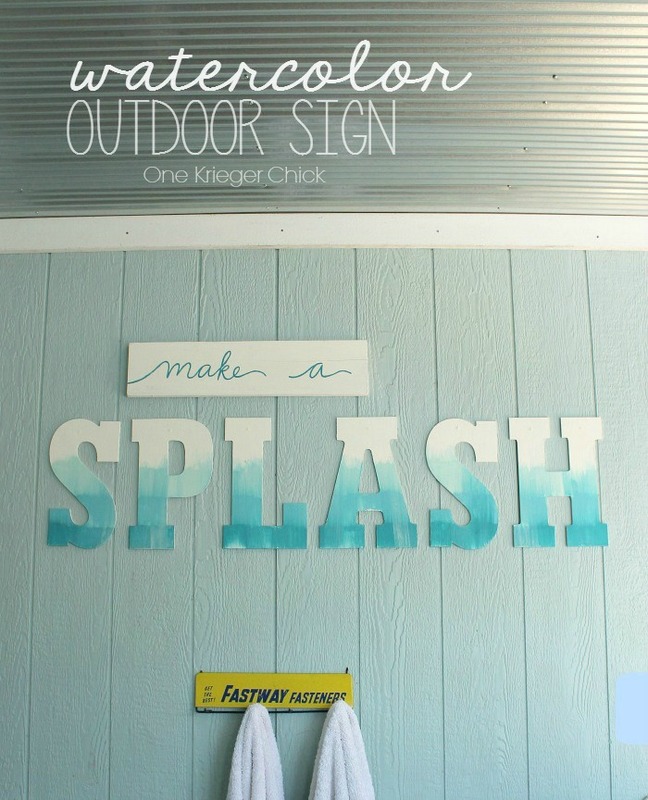 Living in a house of little boys, there’s a whole lotta splashing going on…why not encourage it, right?! 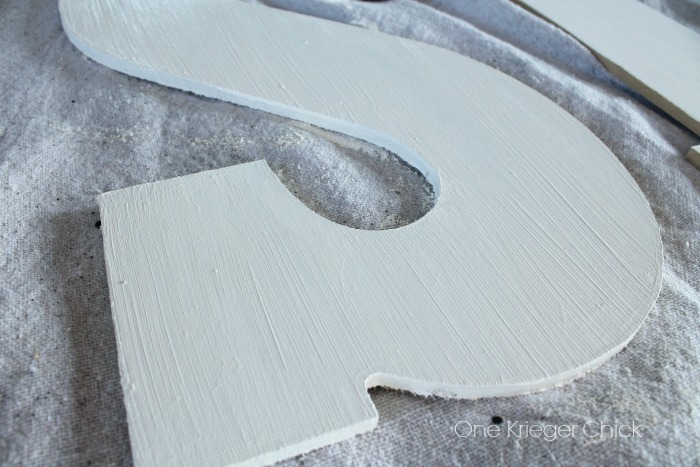 Start by painting letters cream. 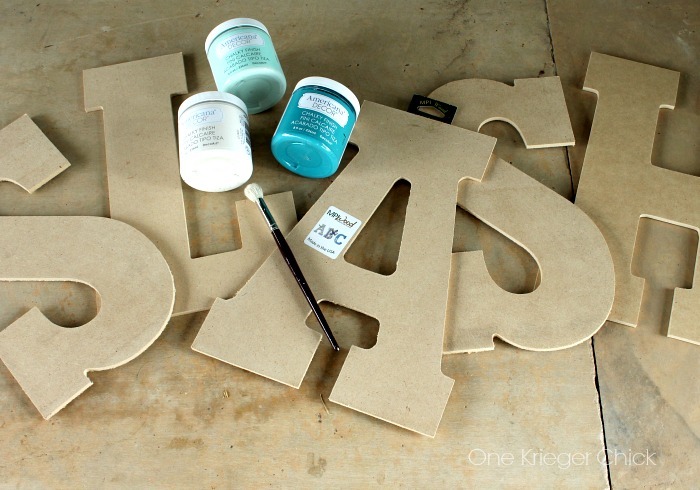 It took two coats, so on the second coat I used a coarse paintbrush to give the letters some texture. 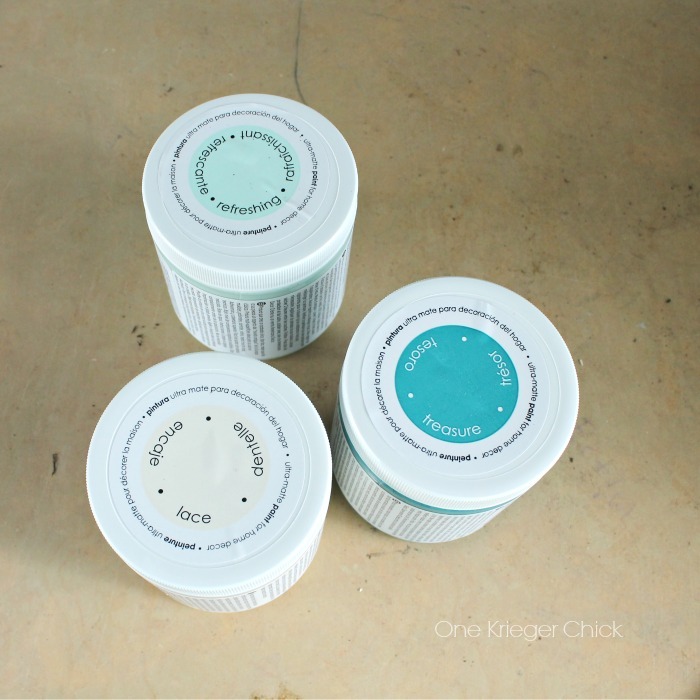 Ready to watercolor…the easy way? 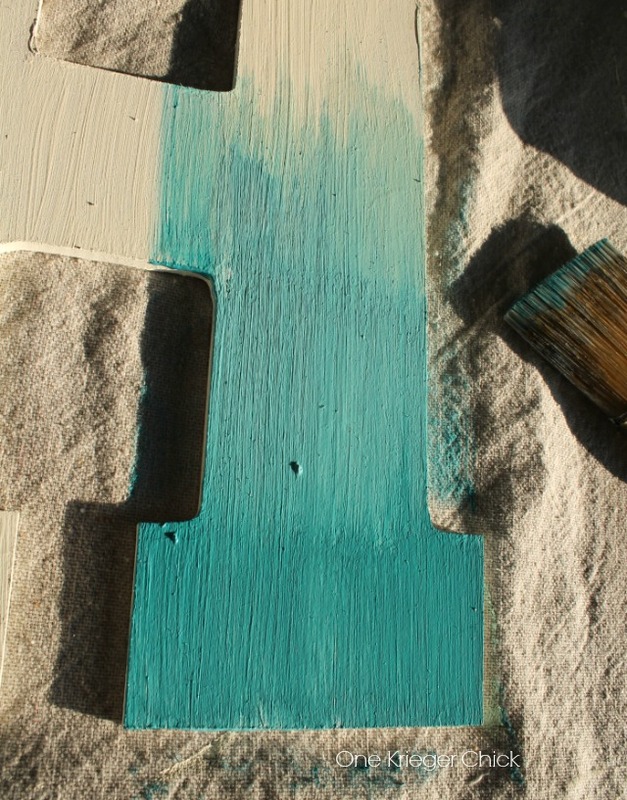 Choose three colors of paint…I wanted the look of water, so I used three watery blues. 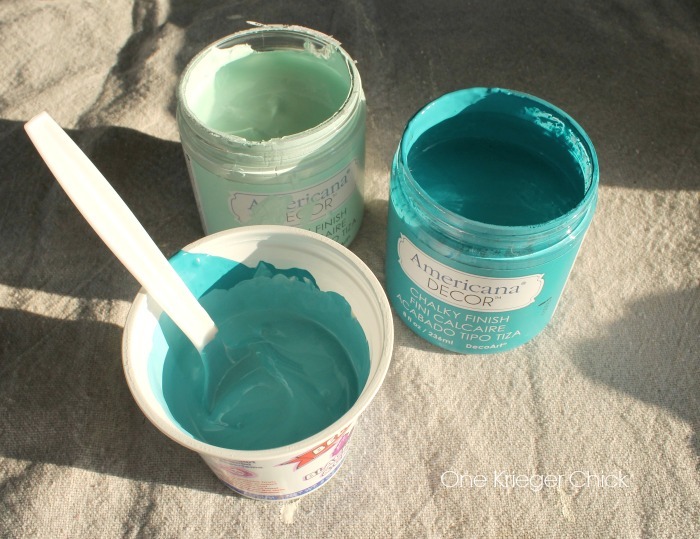 Since I only had two, I mixed some cream into the darkest color. Turned out perfect! 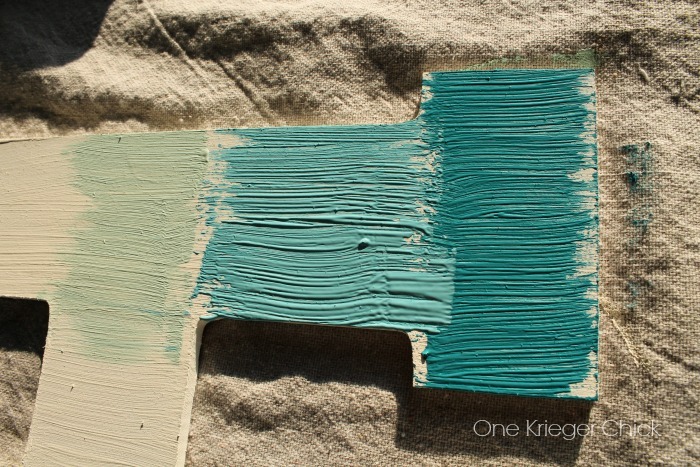 I used a damp paintbrush to drag through the paint from the darkest color to the lightest. 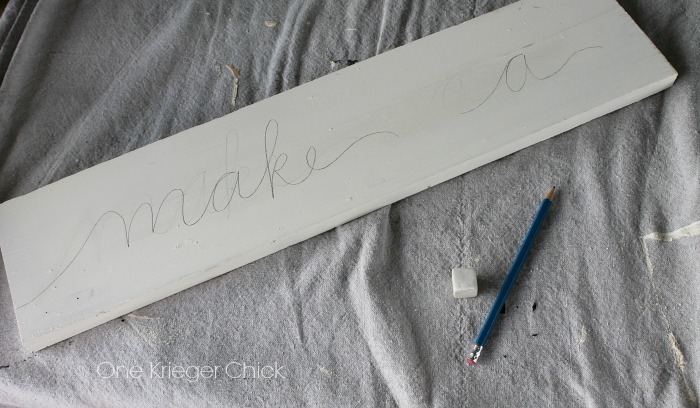 You’ll want to use one side of the brush and then flip the brush over to drag through the next section. 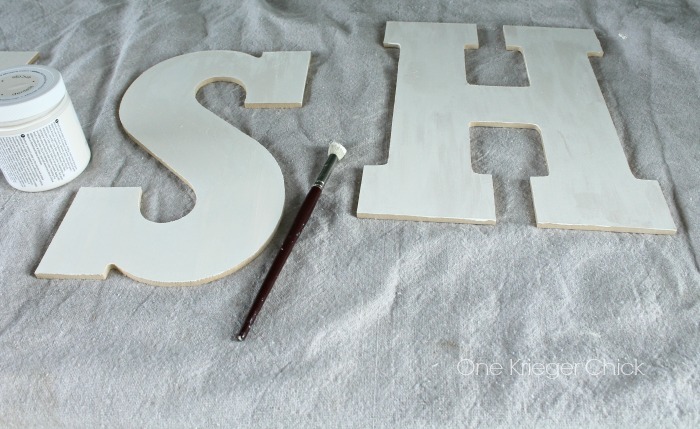 The paint dries fast, so you have to work quickly. 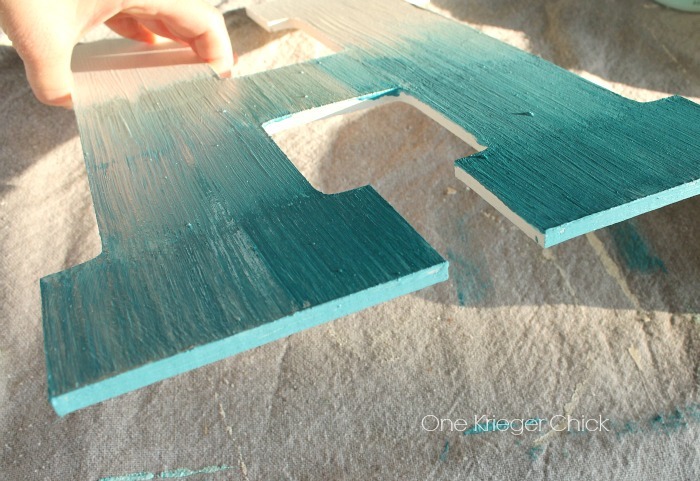 If you want to increase the time you have to work with the paint, add a little water in the paint to thin it a bit. The more water, the more watery the look. 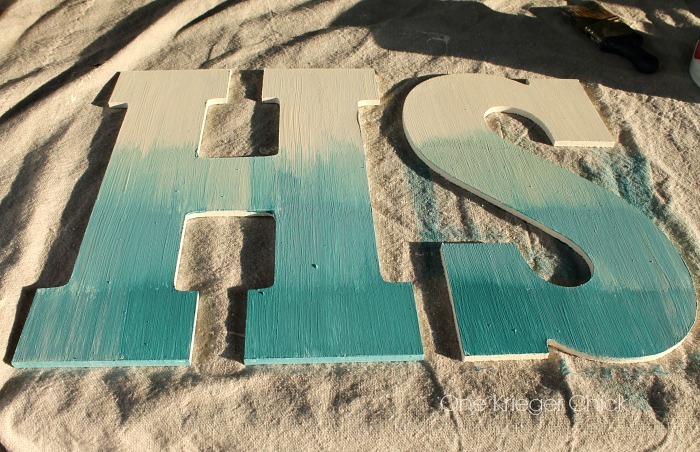 I painted the end of each letter with the middle blue. After painting SPLASH, I thought it needed a little something more. 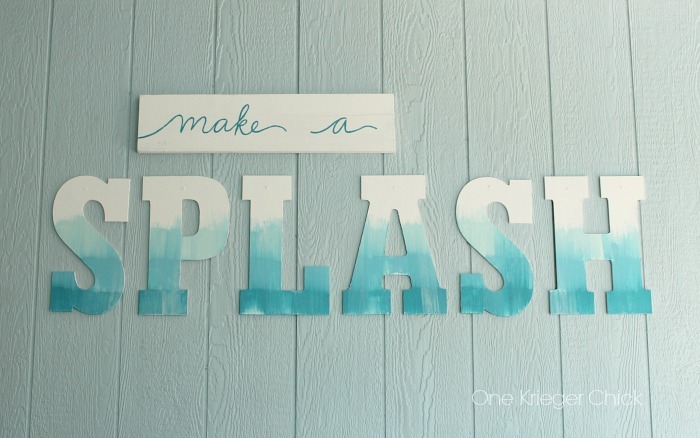 Why not a small sign to spell out “Make a…SPLASH”… So simple to make. Just a scrap board and some paint. 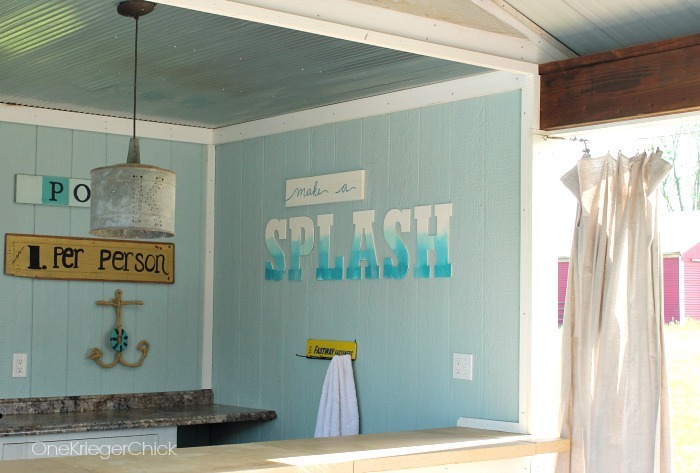 Here’s a sneak peek at how the Poolhouse is coming along…Just a few more accessories to go! that is too cute! 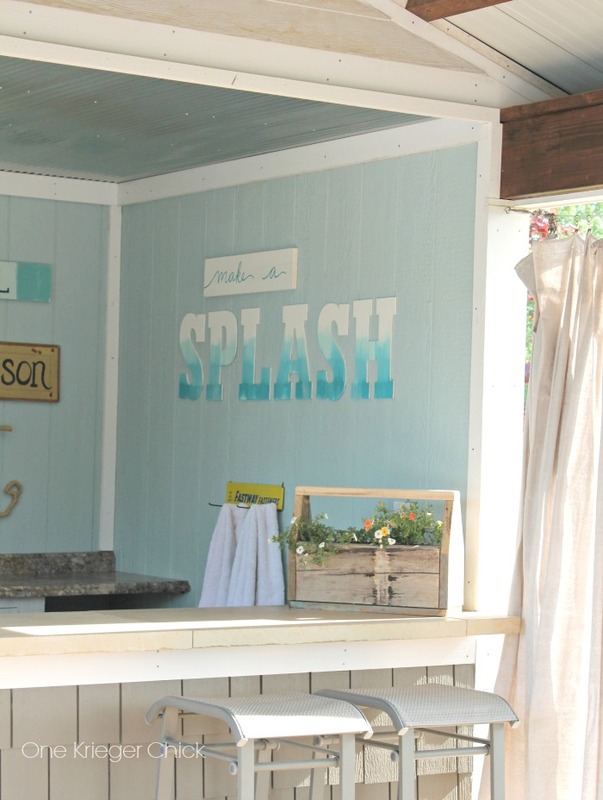 I need to make one for my moms pool! Pinned! 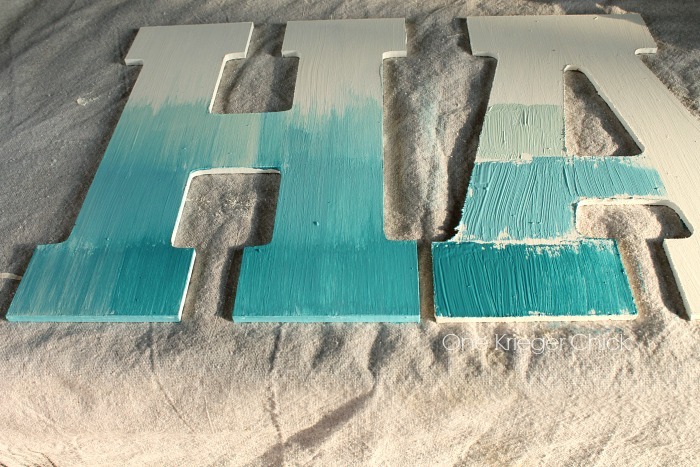 I love anything to do with watercolor…. awesome sign! I love your choice of script for your sign. Do you think, if I make the sign will I have a case to get a pool? giggle. Thanks! Sure…Come on over anytime! Not trashy at all…Very inventive! Perfect for kids!